My Dear Vintage and Craft Lovers, I hope you are looking forward to the long weekend! If you decided to stay in Dublin and are thinking about nice thing to do, Vintage and Craft Market is something you might be interested in. The fair is held on Saturday, 31st of July from 11 am to 5 pm in Airfield, Dundrum. You can browse through hand-made and costume jewellery, vintage clothing, vinyl records, and much more! What makes it special is the screening of iconic Grace Kelly in Rear Window, the ultimate treat for fashion and style lovers! If you are interested but can’t make it this weekend, don’t worry, the Vintage and Craft Market is held every last Saturday of the month. That Market sounds worth a trip across the ocean! 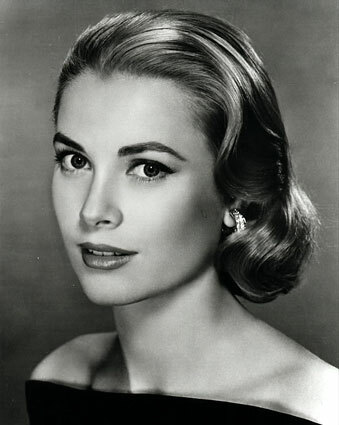 And I love Grace Kelly. “Rear Window” was a superb Hitchcock thriller. Jut back from Galway but think I will take a stroll to Airfield looks like a really good place to shake off the cobwebs today. I love vintage and markets too so a win win! I really want to go to this, but no matter how hard I beg, I cannot persuade my family to go, and I won’t even bother with my friends because a vintage fair is most definately not their kind of thing. Unfortunately, living in a household mainly dominated by men, it’s hard to get them to go to these kind of things. Boo. Why didn’t i read this yesterday. Serves me right! I absolutely LOVE rear window, it’s one of my fave Hitchcock’s! Ima have to buy that now!